Improve access to education, with a particular focus on disadvantaged groups and increased investment in early childhood education. Establish vocational education and training programmes that match local needs. This report contributes to an unprecedented global political commitment to make cities more sustainable, inclusive and resilient through the implementation of the New Urban Agenda of Habitat III (Quito, Ecuador - October 2016). 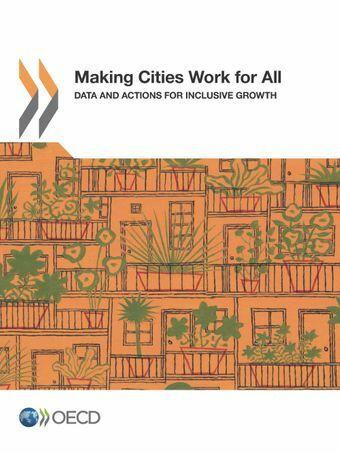 Through Making Cities Work for All, the OECD stands ready to help decision makers adopt policies that reinforce each other and give a voice to all – so that cities become a better place for current and future generations to fulfil their potential. Local governments are also central to solving global challenges ranging from climate change to violent extremism, food insecurity and refugee resettlement. Global commitments such the Sustainable Development Goals provide major opportunities for cities to achieve meaningful change through their implementation.